Are culinary competitions a case of winning a battle and losing the war? The expansive banquet hall of Milky Way Café on Arnaiz Avenue—where chef James Antolin has gathered the Filipino representatives competing at the Food & Hotel Asia Singapore Culinary Challenge (FCC) 2016—seems ready-made for reality television. There’s the landmark location with its mix of history, Old World charm, and well-loved Filipino favorites. There are the chefs, all streetwise and disparate yet bound by their peers’ high regards and uncanny kitchen skills. And then there’s the fact that the National Culinary Team Philippines (NCTP) is resurfacing after a four-year hiatus from regional competitions. So it’s no surprise that team manager Antolin, who himself has competed numerous times, is standing in front, running through a list of to-dos and must-haves in his head, clarifying inquiries, and ensuring smooth operations 10 days before the competition. Competition is, of course, a classic pillar of sports. That it also applies to the food industry is a hallmark of both disciplines’ cutthroat nature. Whether for glory, patriotism or, at times, vindication, competitions drive people to their furthest limits. In the case of chefs, culinary competitions aren’t necessarily a requirement to unlock personal success or validate knife-wielding skills; in certain circumstances, they’re warranted. 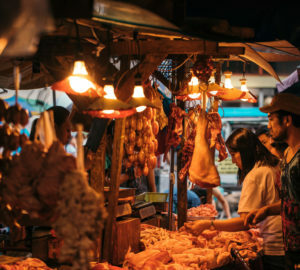 If culinary battles aren’t quite a call to arms for personal recognition, they are undeniably about enduring the worst-case scenarios chefs deal with on a daily basis, only this time, in extreme situations and all in the name of a nation’s aspirations. Yet the competition cycle exists long before the war itself. It begins in the Philippine Culinary Cup (PCC), an important World Association of Chefs’ Societies (WACS)-endorsed competition that not only serves as the selection process but also raises the standards of local culinary competitions. One storyline within the NCTP emerges as a prime example of the competition’s fair standards. 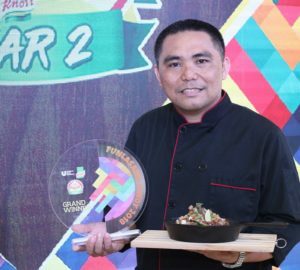 International School for Culinary Arts and Hotel Management’s director for culinary arts Kenneth Cacho, who has been competing since 1996, was PCC’s 2015 Best Chef. “It’s the same everywhere you go. Someone would always say something,” he says. His scene-stealing eight medals last year and bankable experience, however, are enough to warrant his spot on the team. 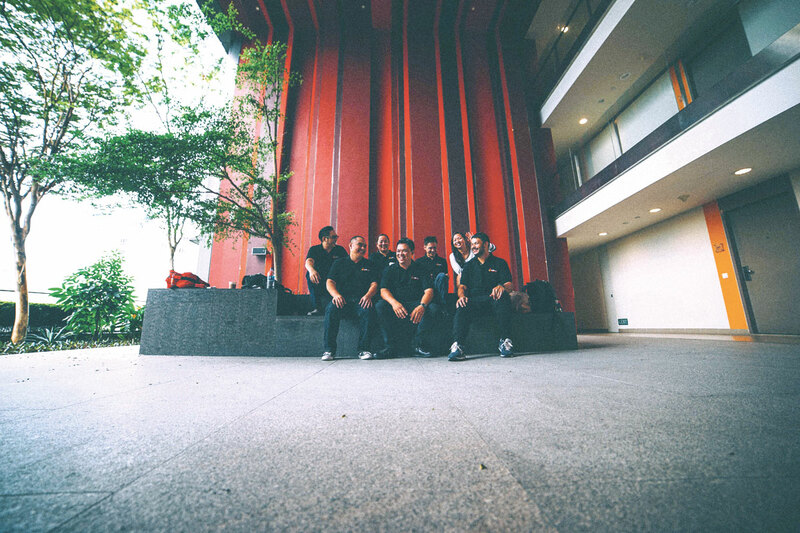 In addition to doing a live entry and two displays, Cacho serves as the team captain of an ensemble cast of other luminaries handpicked from the 2015 PCC, including Josh Boutwood, Mia Yan, and Sonny Mariano. “We basically help everyone out and eventually try to make sure everyone is at par with what we’re trying to put out,” Cacho says. Progress is measured in months of practices, which in NCTP’s case officially started in January, along with intermittent meetings filled with buzzing anticipation. But training offers more problems than meets the eye. Because a team like NCTP is comprised of chefs from various establishments, Miguel neatly defuses the situation with a noble solution. “I end up going to different hubs. I do my best to just talk to them and see what they are doing.” Figureheads like Miguel, with his WACS-certified resume matched with a genuine critical eye, are beneficial to any team because he has no reason to be anything but honest. Time and distance aren’t the sole problems teams need to face. Funding—primarily the lack of it—is a key ingredient that either makes or breaks competitors. Whereas culinary schools that participate in such events get financial support from the institution itself, for teams without solid backing, it can be a difficult sell. Funding, in essence, depends on many factors: the size of the team, the destination, the number and types of categories, and even seemingly trivial influences like the winter season. Most reality TV competitions evoke the romance of winning against the odds, but culinary competitions give us the whole picture: the splendor of experience and knowledge but also the ugliness, vulnerability, and confusion. “The workspace is different,” says Nadal. “Even if you practice, when you get there, the configuration is new and your movements aren’t what they are supposed to be. Even packing is difficult. We also had to test the transporting to see if they are packed well enough to avoid breakage.” Not only do these competitions become a detailed travelogue that follows an intriguing and exciting trajectory, but they also demonstrate the long way Philippine teams still have to go when reality catches up. “Other teams work the whole year just to practice compared to our team who also have their own jobs,” says Nadal. Competitions allow chefs to be unguarded and collaborative, but they exist on the edge of a greater goal. Between curiously muted characters, seemingly eye-catching confidence, and the roaring restraint of managers, coaches, and advisers functioning as the anchors of the team, one gets the sense that culinary clashes are forms of semi-masochism. The process of creating and competing feels as structured as it is cloistered, typical when groups of people carry a weight of expectations. The stories that culinary contests present are engaging and awash in both practicality and artistry. 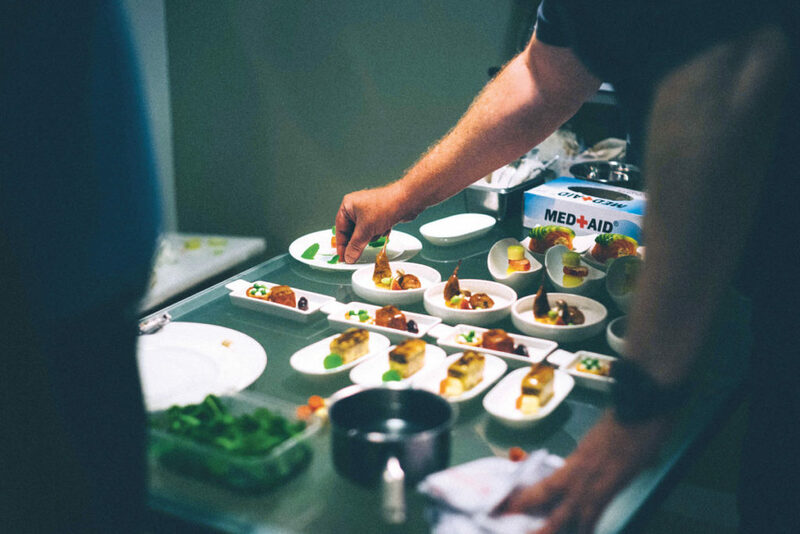 What is often forgotten by outsiders is that competitions are essentially about immersing chefs in elaborate situations, growing as a person, and transferring that knowledge to the next generation—all of which entail some dark experiences. “It’s not like you’re going to make money out of this. What it does is it teaches a discipline and it helps you push yourself, find where you’re going, and dig a little deeper. That helps you when you’re in the real world, when you’re out there making money,” says Miguel. 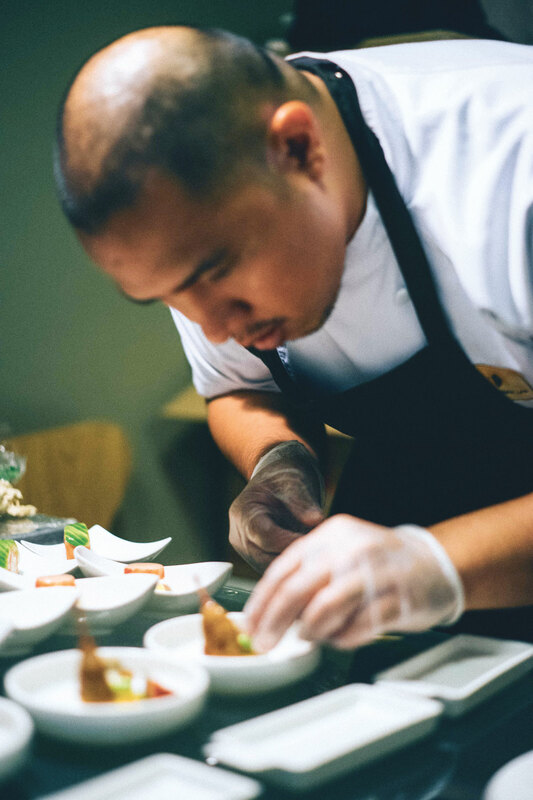 Competing against teams from Hong Kong, Singapore, Taiwan, Korea, and Malaysia, the team won four golds (Kenneth Cacho, Sonny Mariano, Jireh Rodriguez, and Josh Boutwood) as well as the best culinary establishment. Cacho echoes a similar sentiment: “The value of this is just because you win awards or medals doesn’t mean you’re a great chef. 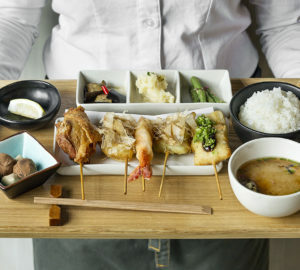 It’s just that you know where you are in the industry.” That said, chefs do deliver some of their finest food moments such as their epic 2007 win in Hong Kong that completely changed the way international judges looked at Filipino chefs. Undeniably, culinary competitions are intense, simmering affairs. Every time established chefs unite, it feels like the country’s most brazen artists are declaring their independence, standing on their own feet for nationalism’s sake. Yet, on the other end of the spectrum, the number of culinary schools sending their own delegates to the field is a tricky interlocked affair that is something of a revelation. One wonders about the point of it all: is it a campaign to cultivate exemplary students or has it become a marketing scheme to invest in potential brand spokespersons and generate enrollee influx? Or, is it a product of both? Perhaps. Not only do these competitions become a detailed travelogue that follows an intriguing and exciting trajectory, but they also demonstrate the long way Philippine teams still have to go when reality catches up. But the glory of such a move that is beneficial to both parties is that it encourages young talents to treat their passion as something they can build upon. The only quandary that’s eating this pretty picture alive is society’s design, where the response to such controversial issues will be sharply divided. 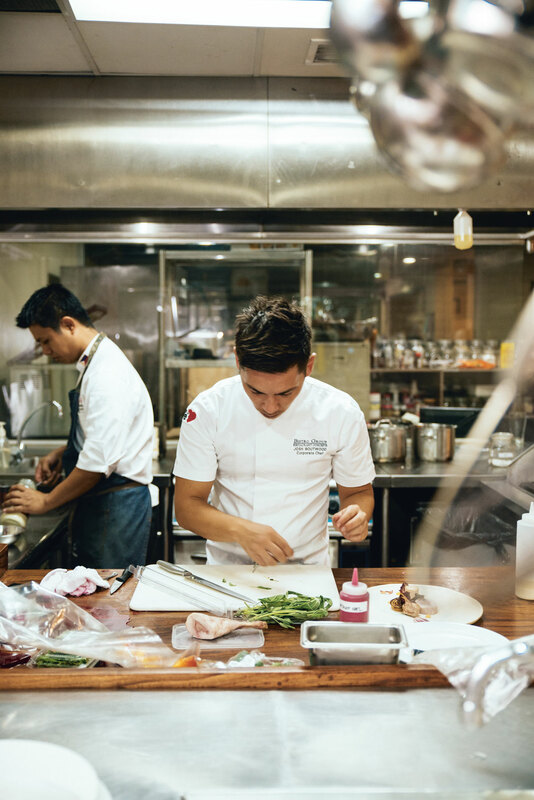 Nevertheless, what all competing chefs have in common—regardless of who or what they represent or where they originate from—is an instinctive desire to sustain the international competitiveness of the Philippines. It’s far from being a divisive situation yet it’s worth noting what exactly is being harnessed.